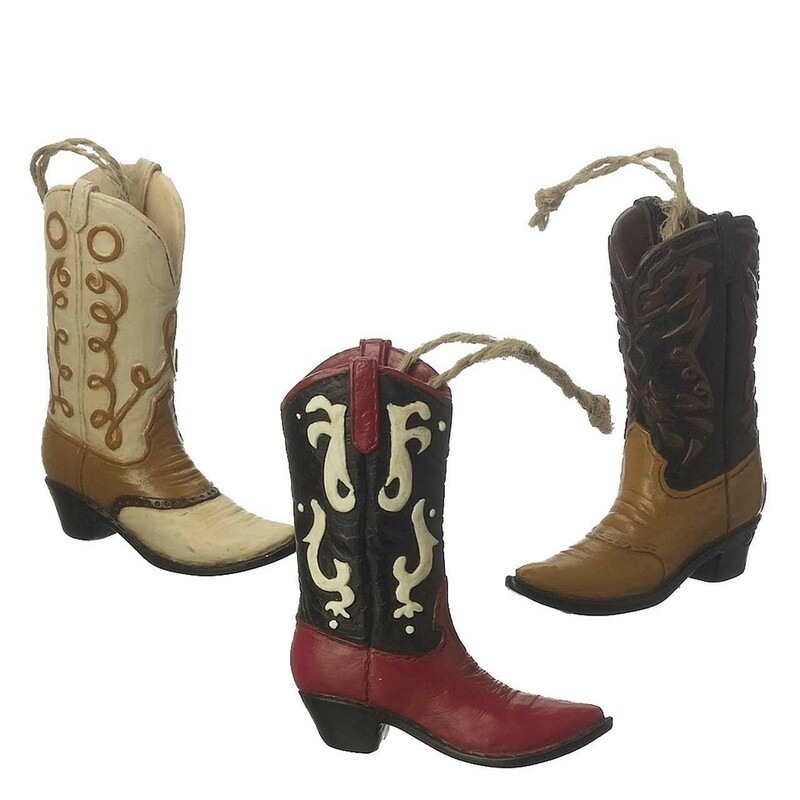 Bring some western flair to your mantle this Christmas with a bright red cowboy boot. 20" long hand hooked stocking. 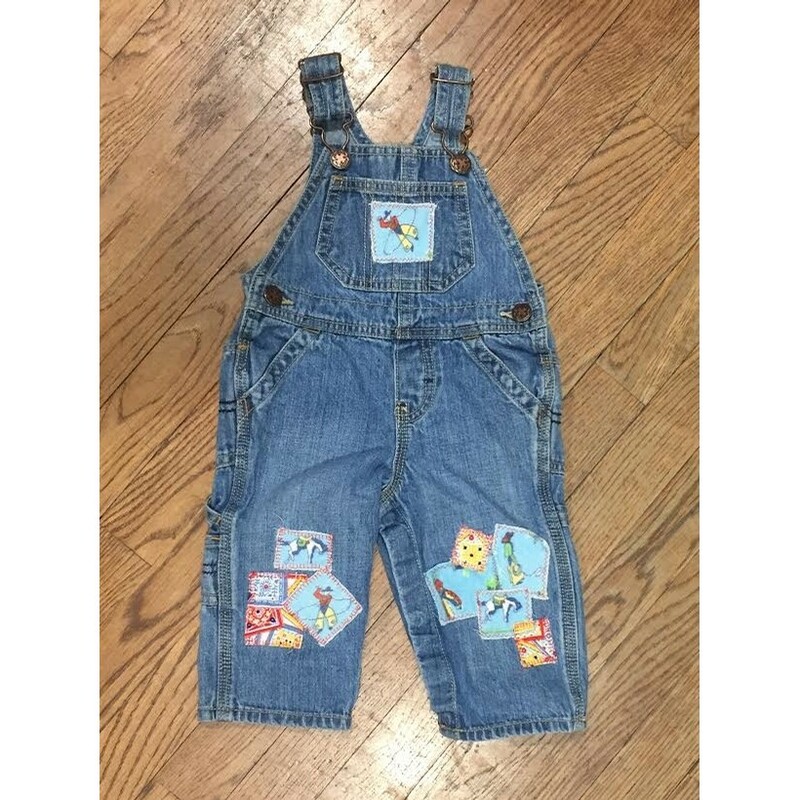 made with 100% natural wool with velveteen backing. Designed by Laura Megroz.